A Sales Guy is the leading 21st Century Sales Management Consulting Company. The world of sales has changed drastically and it's not slowing down. 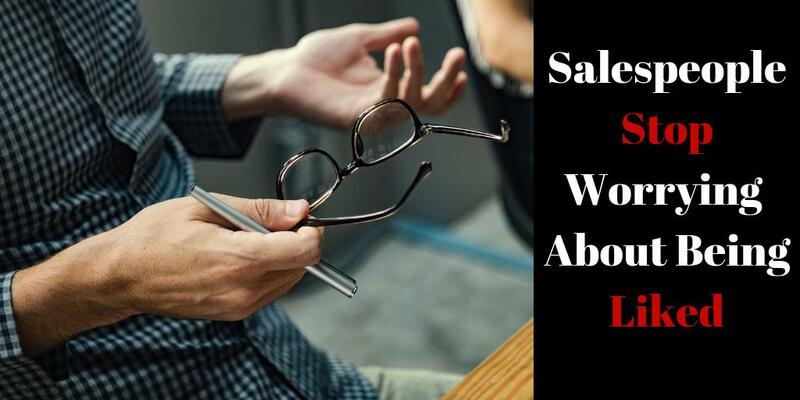 A Sales Guy understands these changes and is leading the way in helping companies leverage 21st-Century methodologies, tools and approaches to accelerate revenue and reach revenue goals. A Sales Guy is an energetic, driven, innovative, intelligent management consulting firm. A Sales Guy isn't your Grandfathers Sales organization. Executives and decision-makers at A Sales Guy Inc.
Nudge.ai’s relationship intelligence platform can help you find the right executive to reach out to at A Sales Guy Inc., such as Jim Keenan, Ceo, or Maxwell Laughlin, Senior Business Developer & Account Manager. Then get in touch and start a conversation. Connectors at A Sales Guy Inc.
Executives can be difficult to reach, but every company has connectors who bring together people and ideas. At A Sales Guy Inc., people like Jim Keenan, and Maxwell Laughlin are likely connectors. Employees who are often in the news are usually open to starting conversations or exploring ideas. Nudge.ai's sales AI saw Jim Keenan from A Sales Guy Inc. recently mentioned in the news. 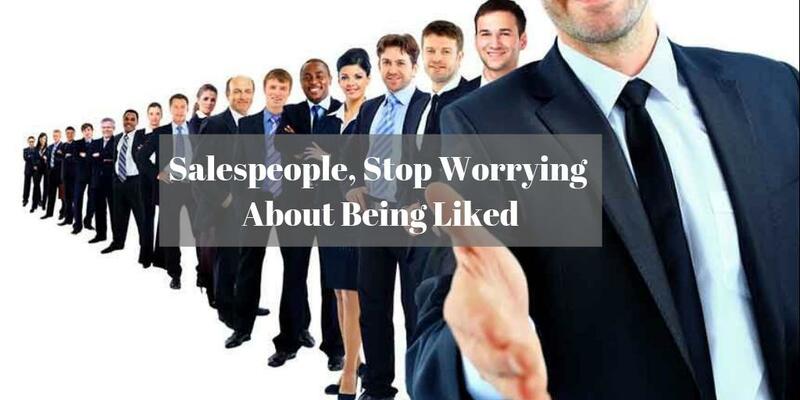 Who in your network can introduce you to A Sales Guy Inc.? Nudge.ai finds the best pathway to reach contacts at this company.